for sure We’ve got 3 places opening up! The North side of this duplex (left side) is an open and airy apartment filled with light. It’s just right for one person. 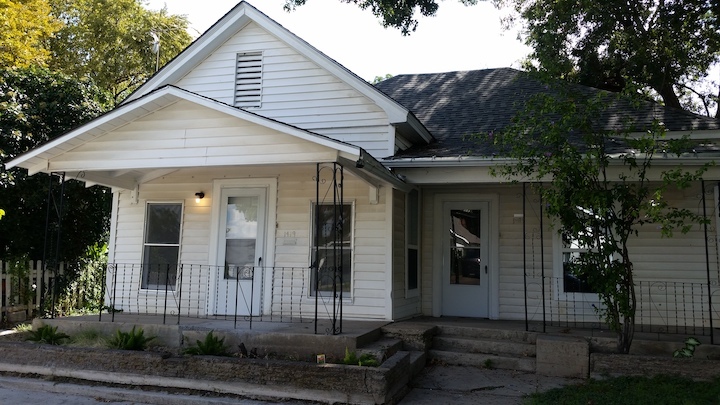 Shotgun-style, one bedroom, off North Side Drive in the Historic North Side. Downstairs in this historic Arlington Heights duplex, a block off the red bricks of Camp Bowie, near Westover Hills and the Cultural District. Sized for a single or couples. Tiny dogs and all cats welcome. Lots of tenants renew year after year! A home under big, shady trees a block south of Marine Park and a couple of blocks north of North Side Drive. Lots of light in this home and super tall ceilings. Two shot-gun style apartments that are open, airy and filled with light. Just right for one person. One bedroom, off North Side Drive in the Historic North Side. A roomy, high ceiling-ed house in the Historic North Side neighborhood. 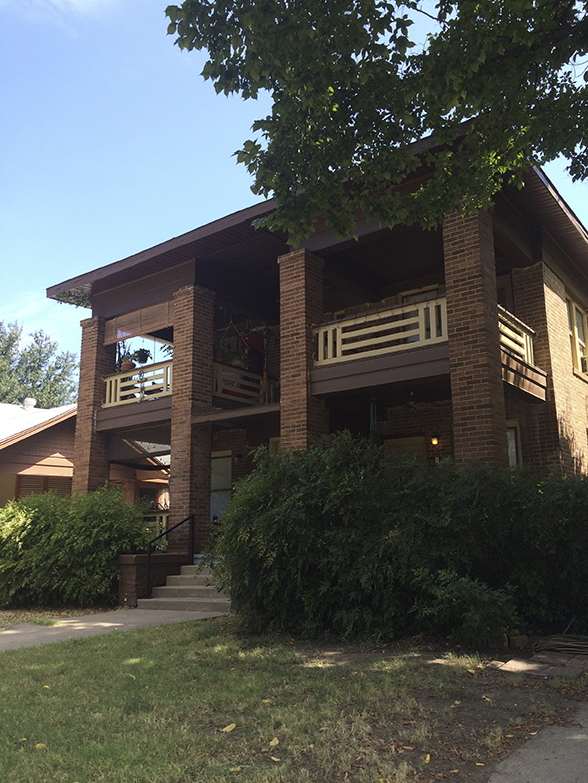 Close to the Stockyards and Downtown. Two apartments in a 1910 duplex -- one upstairs and one downstairs. The building is a block off of the red bricks on Camp Bowie and next to Westover Hills and Arlington Heights. 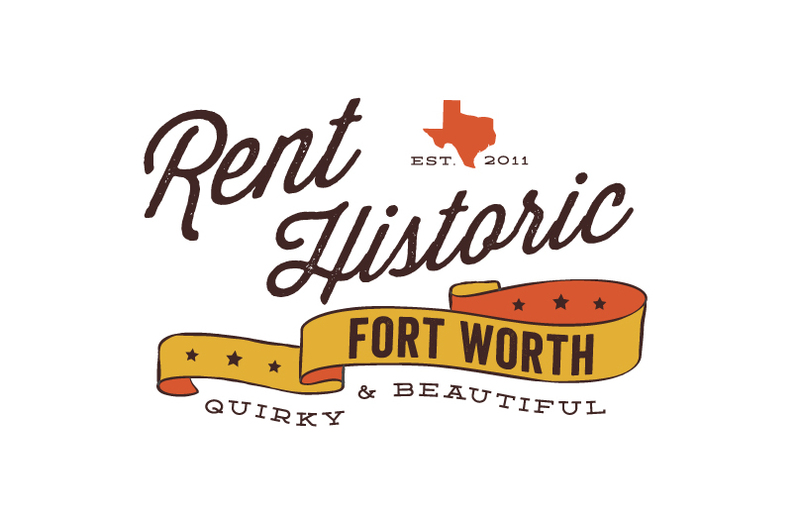 Six apartments in a 1907 building -- the last standing 6-plex apartment building from that time left in Fort Worth. It's two blocks south of Magnolia Avenue. A full-on house -- three bedrooms and 2 bathrooms -- from the early 1900s. It's a few blocks south of Magnolia Avenue. Four apartments in a 19-teens building. It is seven blocks south of Magnolia Avenue on the boundary between the Ryan Place and Fairmount neighborhoods. 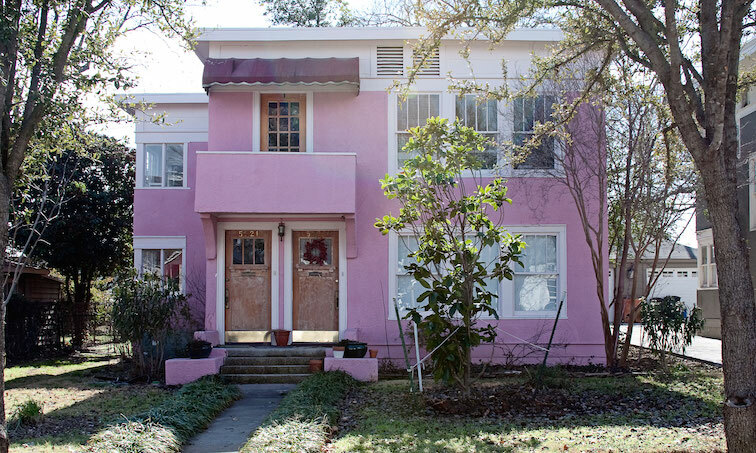 Four simple apartments in a 19teens building, seven blocks south of Magnolia Avenue. A tiny, stand alone house tucked under pecan trees, a block off of Magnolia Avenue. Two tiny houses above four garage bays. They are seven blocks south of Magnolia Avenue on the boundary between the Ryan Place and Fairmount neighborhoods. An historic itty bitty stucco house (behind an historic big house), with its own fenced yard a block off North Side Drive. Sized for singles. Tiny dogs and all cats welcome.